The book of Zechariah is the lengthiest of the so-called Minor Prophets and one of the most difficult books in the Old Testament. The historical context of the book is identical to that of Haggai. The first eight chapters of Zechariah contain date references ranging from October of 520 B.C. to December of 518 B.C. Chapters 9-14 do not contain any date references. Zechariah deals with a number of important themes, the most significant being the restoration of Israel. He encourages the people with the promise that Jerusalem and the temple will be rebuilt and that this rebuilding will have worldwide significance. God will once again manifest his presence among his people and cleanse them from their sin. He will overcome their sin and rebellion through a coming Messiah. Zechariah’s visions and oracles teach the people that although the restoration from exile has already begun, it has not yet reached its full consummation. 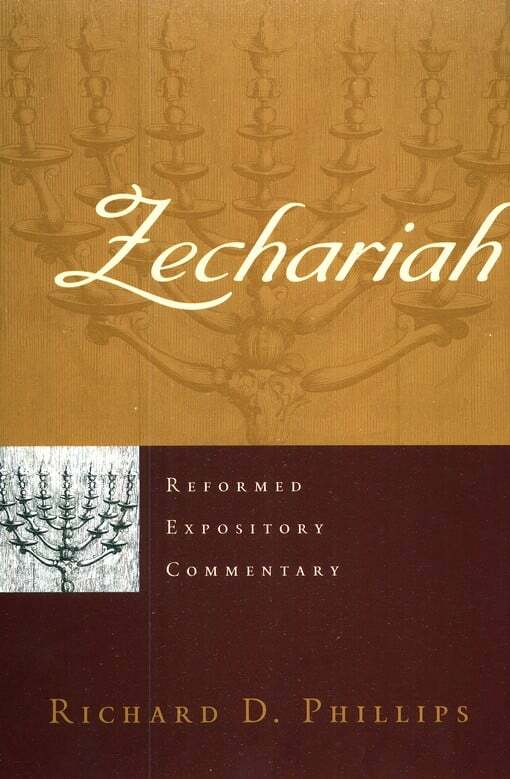 There are a number of helpful commentaries on the Book of Zechariah, and the following are five of the best. 1. 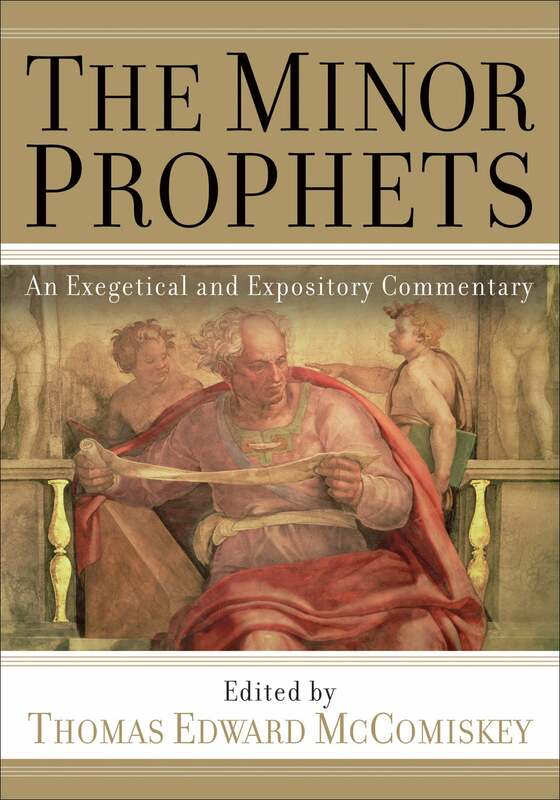 Richard D. Phillips — Zechariah (Reformed Expository Commentary, 2007). Readers of this blog will notice that most of the commentaries listed here were also listed as the top 5 on the book of Haggai. The one difference is the volume in the number 1 slot. Richard Phillips commentary on Zechariah combines pastoral sensitivity with scholarly depth, all the while remaining accessible to laymen. That is a considerable feat with a book as difficult as Zechariah. Highly recommended. The commentary on Zechariah in this volume was written by Thomas McComiskey himself. As with the other commentaries in this volume, it is fairly technical, and parts of the commentary require some knowledge of Hebrew. Very helpful. 3. Joyce Baldwin — Haggai, Zechariah, Malachi (Tyndale Old Testament Commentaries, 1981). 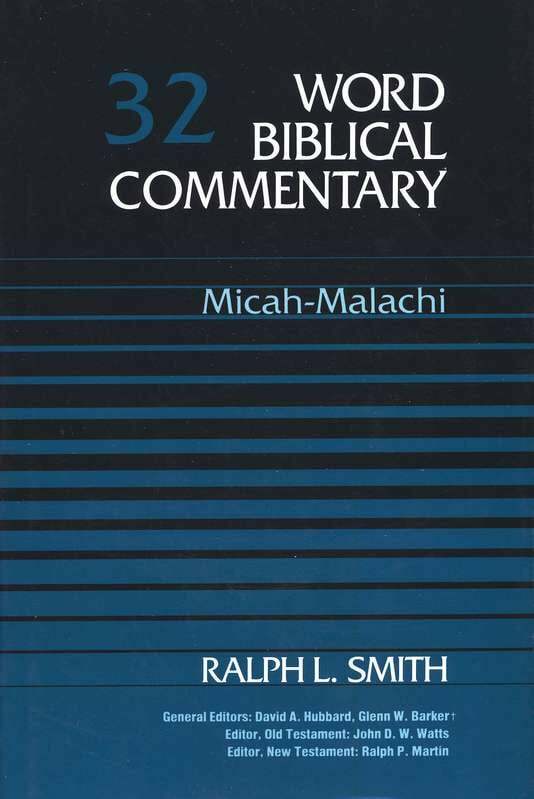 For those seeking an introductory level commentary on Zechariah, the best available is the one by Baldwin in the Tyndale series. Like all of her commentaries, it is clear and concise without being shallow. 4. 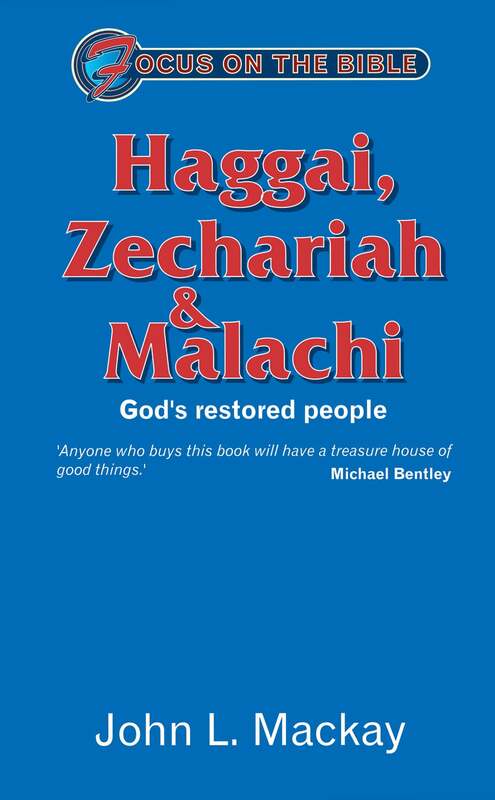 John Mackay — Haggai, Zechariah and Malachi (Focus on the Bible, 2003). Another very helpful introductory level commentary on Zechariah is the one by John Mackay in the Focus on the Bible series. Mackay’s commentary will be particularly helpful for pastors seeking a way to communicate the meaning of this book to a contemporary audience. There are a number of other helpful commentaries on the Book of Haggai including those by T.V. Moore, Michael Bentley, Mark Boda, James Boice, Barry Webb, and George Klein. Although not a commentary on the entire book, Glory in Our Midst by Meredith Kline is also well worth consulting.